Ever wondered what sort of hijinks go on behind the scenes at SparkFun? Do you dream of seeing certain SparkFun folks in their natural habitat? Well you're in luck, because we host public tours of our building most Fridays at 2 PM! Tours are capped at 15 and they fill up fast! 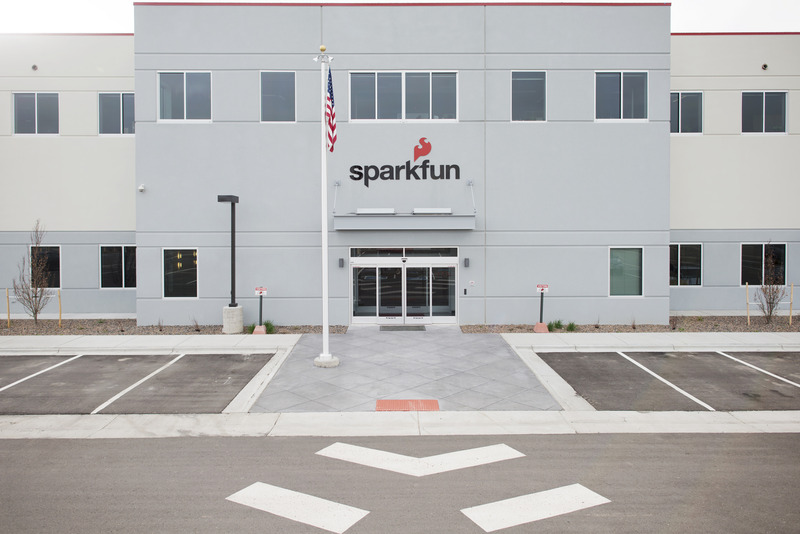 Please send an email request to tours@sparkfun.com with how many people and we will schedule you in as soon as possible. We look forward to seeing you! When you arrive, please head in through the main entrance and let the front desk know you're here for a tour! One of our tour leaders will show you around the building*, introduce you to some friendly faces, extra special characters, and very important projects, and give you an inside look at what goes on around here. *Fine print, conditions and so and so: We have some extra large, bloodthirsty machinery on the production floor of our building. If you would like to be able to join in on the full SparkFun experience, you will need to wear closed-toed shoes on your tour. There are many dogs in our building, so if any of your party are allergic, please encourage them to take their medication 30 minutes before arriving. SparkFun also has an on-site beehive. 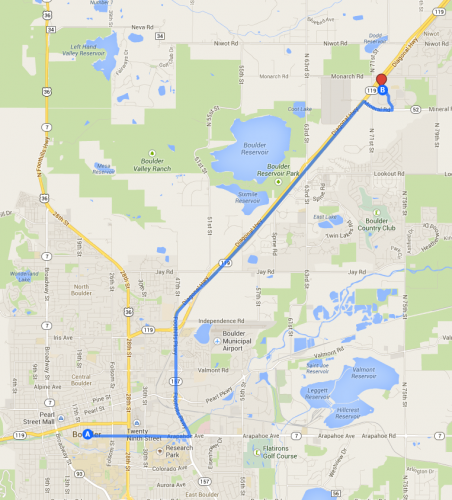 The hive is located at the northwest side of our parking lot, far away from visitor parking. The tour does not go near the hive and our bees are generally especially mildmannered, but it's probably best to bring your EpiPen if you have a bee allergy. Thank you for your cooperation, and we'll see you soon!